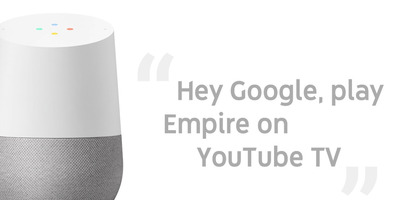 YouTube’s streaming alternative to cable TV has earned rave reviews since its launch nearly two years ago – but YouTube isn’t resting on its laurels. 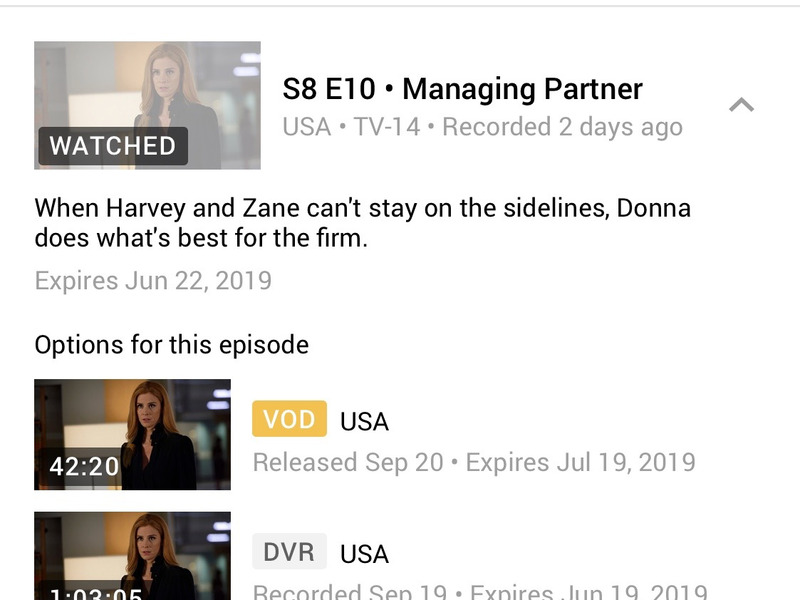 The new features come as YouTube TV continues to expand its content menu beyond its existing selection of cable TV and traditional TV channels. Earlier this week, Cordcutters.com reported that the NBA League Pass would soon become available on YouTube for $US40 a month or $US249 for the entire 2018-19 season. 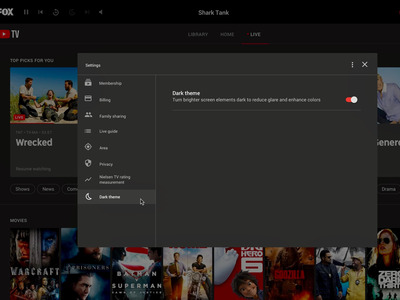 The newest YouTube TV features, most of which will automatically update for users, are another step forward. 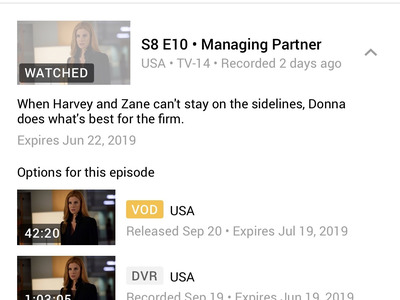 You can now choose whether to watch a show, say, a sports event or your favourite series, via video-on-demand or a DVR version. The service also offers unlimited storage space for cloud DVR, and that means nobody has to worry about exceeding limits. 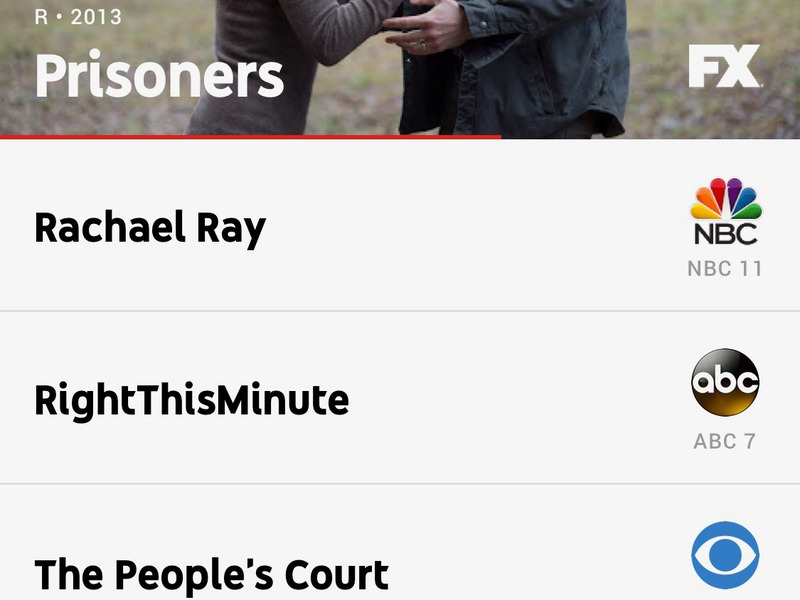 Users can load as many shows, games, and movies as they want into YouTube TV’s DVR. These are the kinds of user-experience bells and whistles that help YouTube stay ahead of the likes of Comcast and AT&T. And this might be a good place to explain the reasons Sacconaghi said he believes YouTube TV is better than traditional cable. Subscribers can check out what’s showing at the more than 60 television networks that YouTube TV offers. 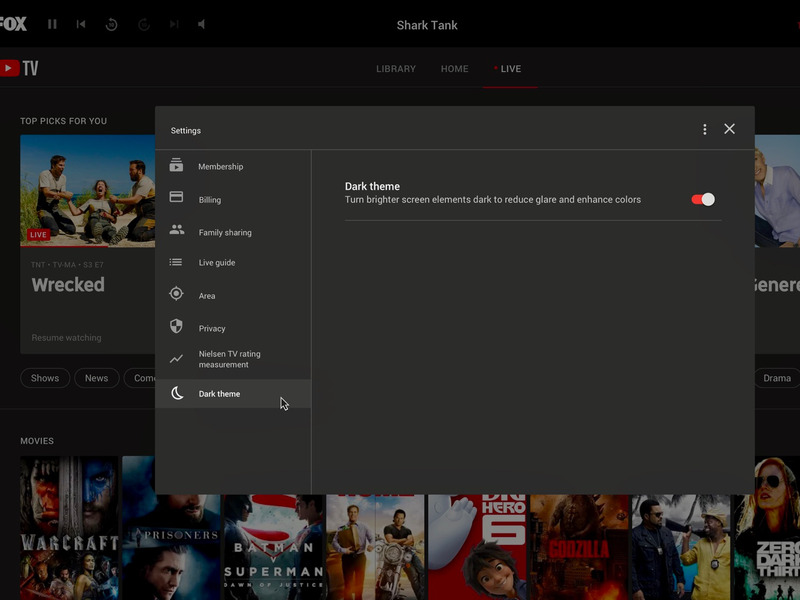 To make surfing all those channels a breeze there’s a live preview (rather than just a thumbnail) that’s visible as you scroll down the list of channels. The Live tab can now also be customised, so you can reorder channels and networks in the guide while hiding others. One of the coolest and smartest new features is something called “Hide all scores for this team/league,” which enables sports fans to hide scores for specific sports teams and leagues. 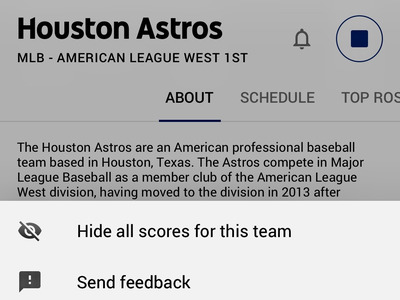 It prevents final scores or live previews from appearing before a viewer has had a chance to enjoy the game or match. You get the picture. 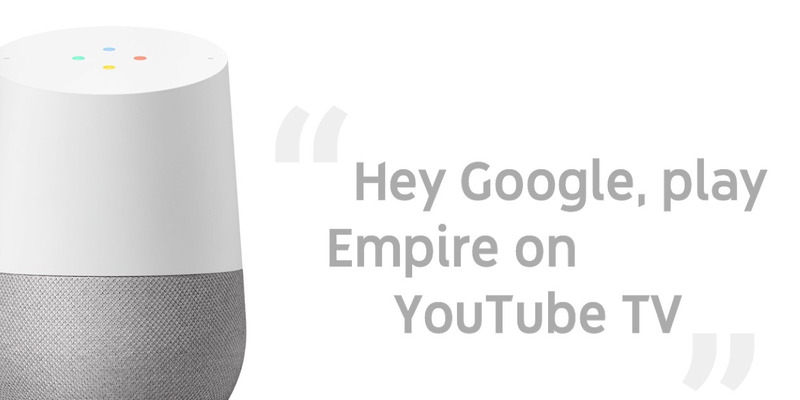 YouTube and Google are helping to simplify and reinvent the TV-viewing experience. Bravo.